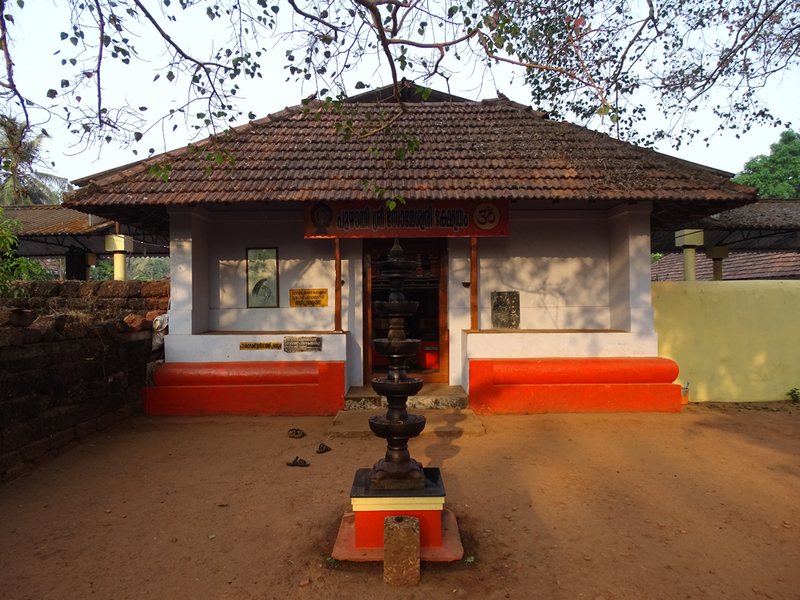 Dedicated to Mother Goddess, Sree Someshwari Temple is located at Puzhathi near Chirakkal in Kannur. 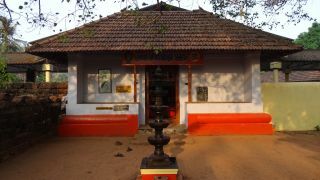 The temple annual festival falls on 3 -5 in the Malayalam month of Makaram (January). Thidambu Nirtham, a ritual art form, Thengayadi (breaking the coconuts) and the ritual of Kalathilariyum Pattum are the major attractions of the festival. On makaram 25th the temple celebrates the theyyam of Karichamundi. 3 -5 in the Malayalam month of Makaram (January).